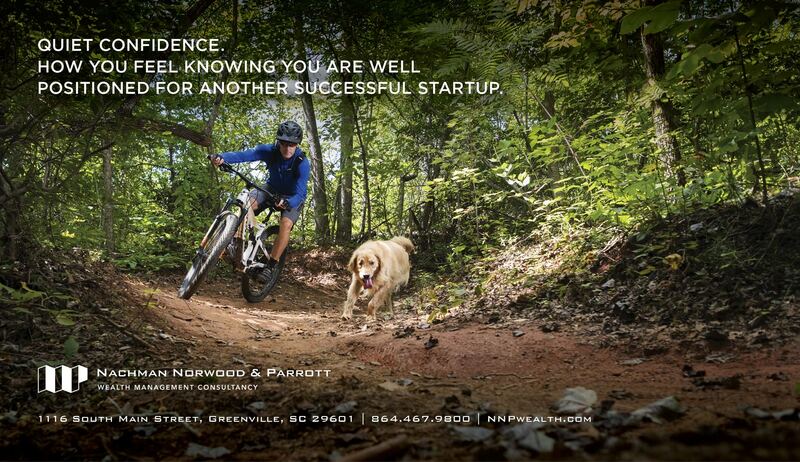 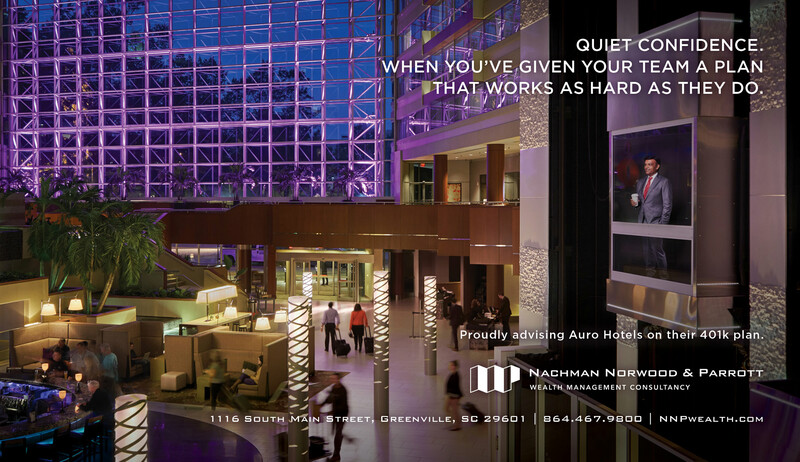 New work made with Crawford Strategy for an ongoing campaign, created for Nachman Norwood & Parrott, in Greenville, SC. 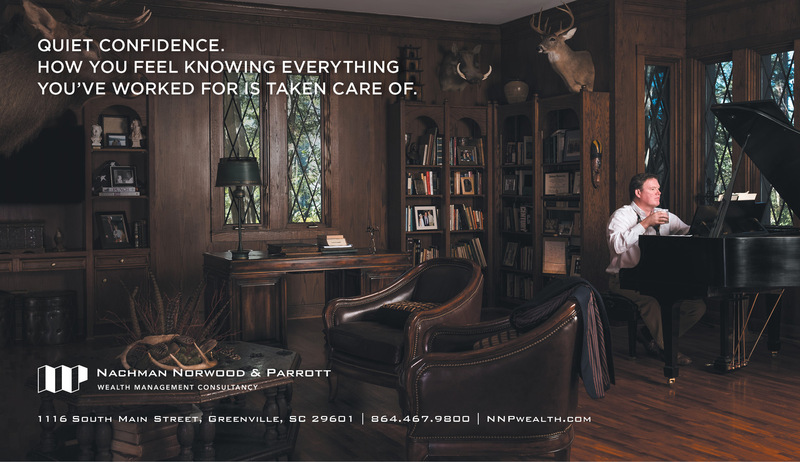 NNP is a wealth management firm focused on serving high-net-worth individuals with complex needs. 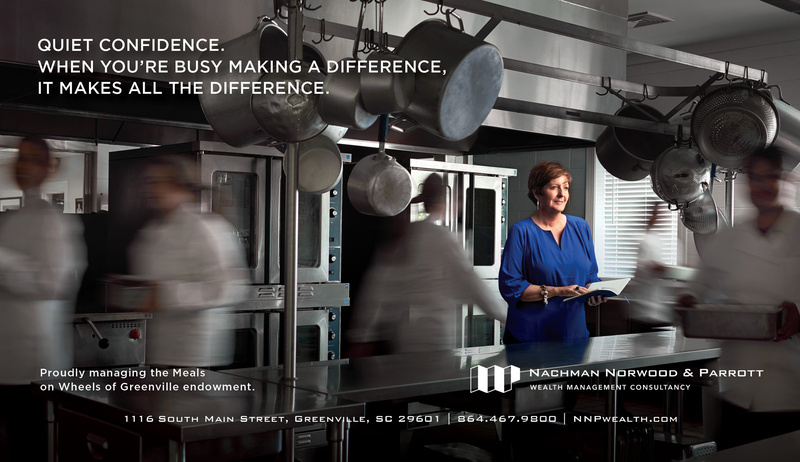 For the project, we created portraits using real clients in a non-testimonial approach. 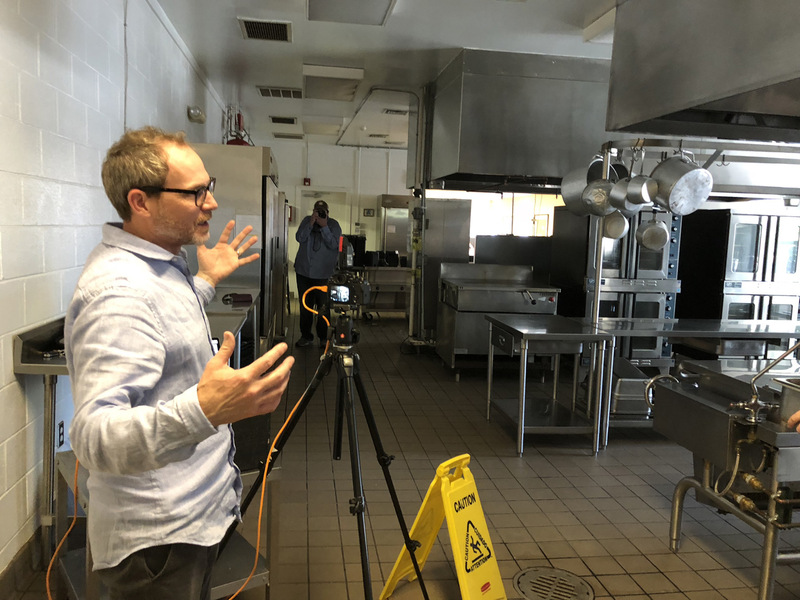 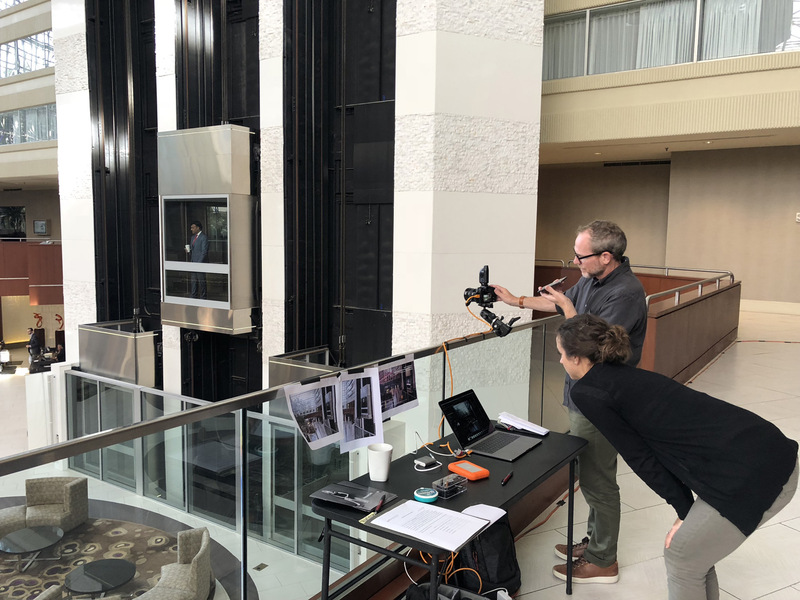 The campaign allows potential clients to see their peers in everyday life, and it positions NNP as a behind-the-scenes anchor for their own personal confidence.